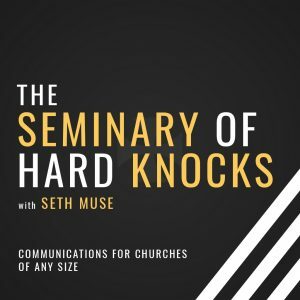 Where church communications are fun, Instagram is life, and no one feels like an idiot. Hi, I’m Seth and this is my blog. I want to help you improve your social media content, email marketing skills, and help you navigate the relational side of church communications. We’ll probably discuss Star Wars, too. Pinterest, Ever Heard of It?